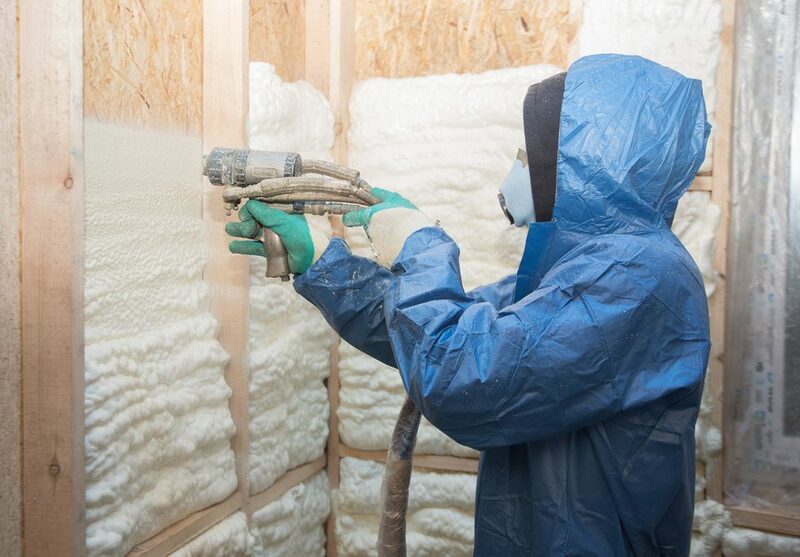 Insulation can last 50-100 years depending on what kind of material you get installed. 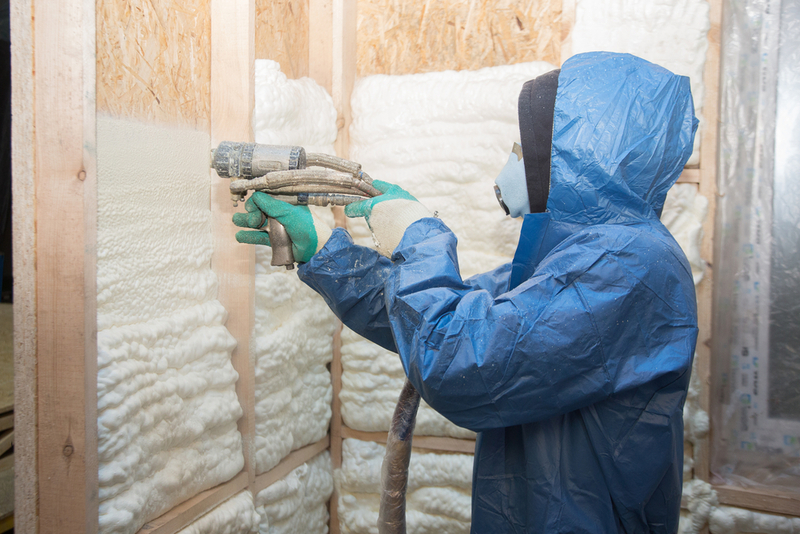 Whether it is spray foam or cellulose insulation, or whether it is 5 inches versus 15 inches, these factors will all influence how long the insulation will be effective in a home. Similarly, some people move into a home and don’t necessarily know how long ago the insulation was installed. 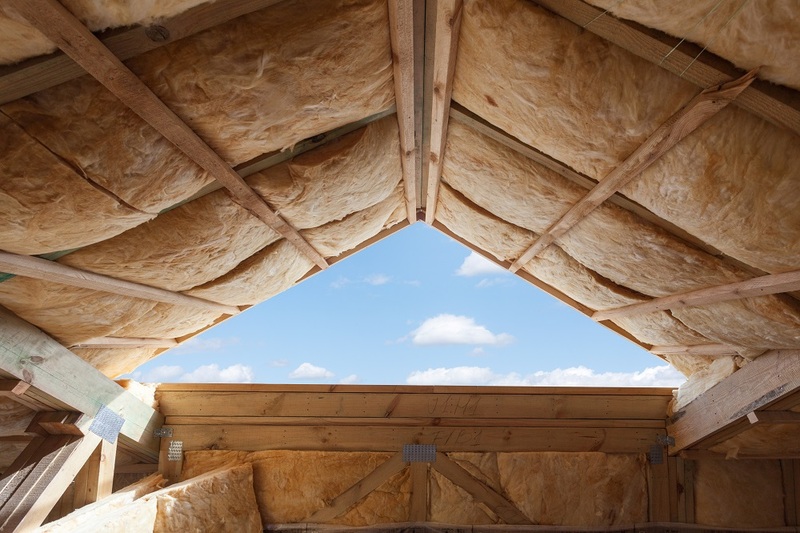 The insulation may not last the entire time that you are in a home. 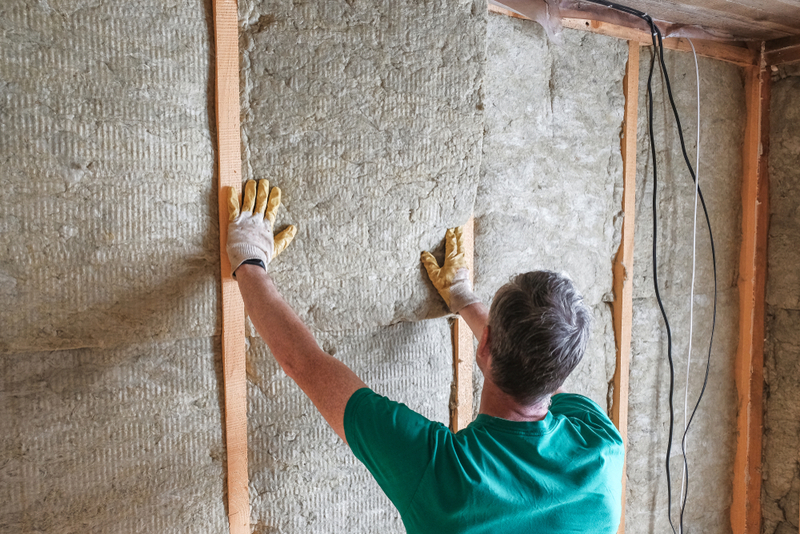 On the other hand, insulation may have been installed about 10 years ago into a home, but regulations have changed drastically in the past few years in saying that insulation must be a specific thickness to be up to code. How Do You Know You Need New Insulation? Sometimes, especially during the winter or summer time, you will notice that, suddenly, your energy bills will start climbing rapidly. This is because of the lack of insulation in your home. 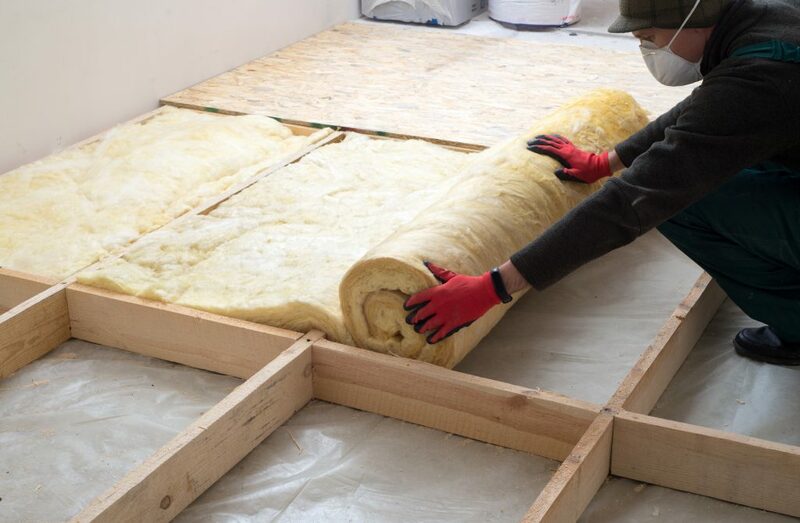 With the rapidly changing weather of the winter and summer, we find that the lesser the effect of the insulation, the higher your bill will be. 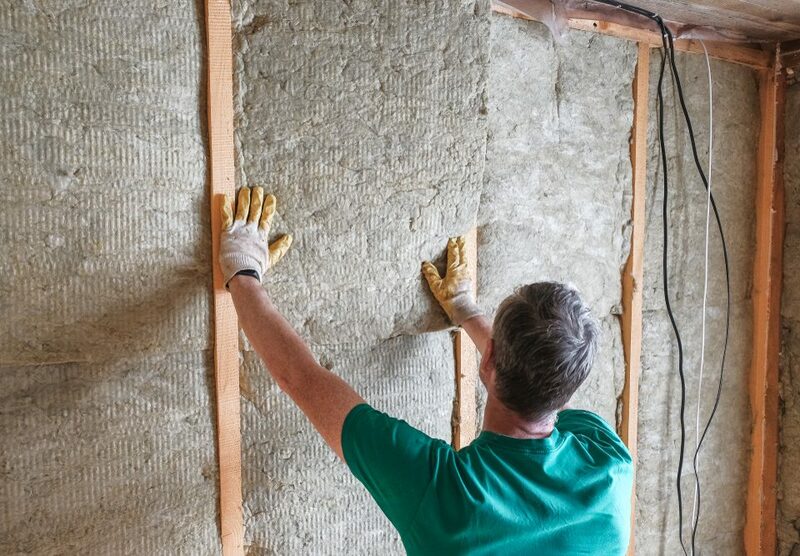 By having installed new insulation, you can decrease these costs by about 20% over the year. What Can You Do To Check Your Insulation? Energy Audit: Getting an energy audit can be important because it will be able to tell you where the most energy is exiting your home. R-Value: For a home in New England, it is very important to have a higher value. This is because of the weather and will have a massive effect on the comfortability of your home. 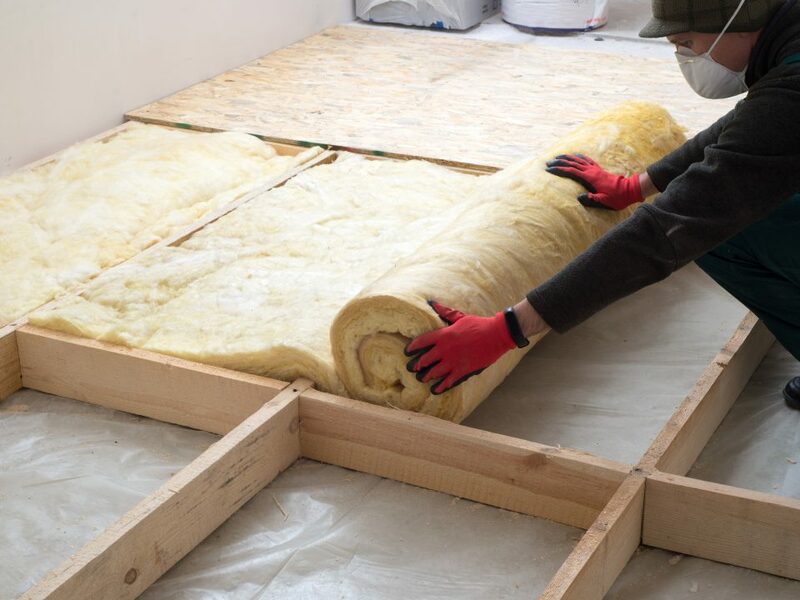 Hire a Professional: Hiring a professional, while it may cost a bit more, will help you to solve your insulation problems quickly and efficiently.